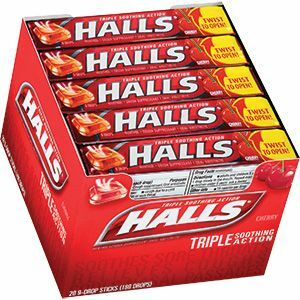 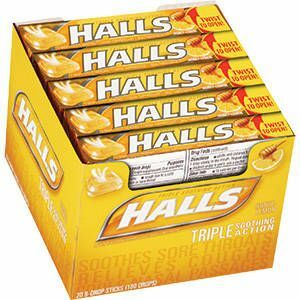 Since the 1930s, Halls cough drops have been the golden standard for cough drops all over the world. 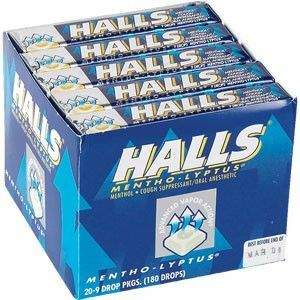 Their unique blend of menthol and sweet fruit flavors has made Halls menthol cough drops the go-to for people with colds, sore throats, or nagging coughs. 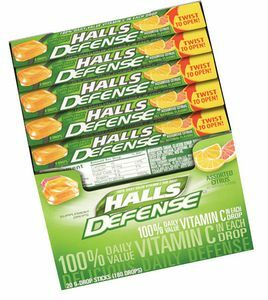 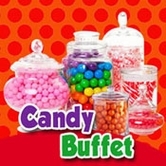 Now, with the help of Blair Candy, it’s never been easier to stock up on these great illness defense tools! 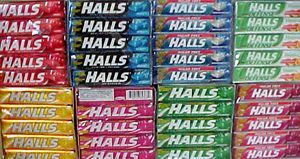 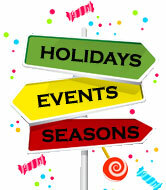 Choose from classic flavors like Halls Cherry cough drops or try advanced Halls Plus for bad coughs and sore throats. 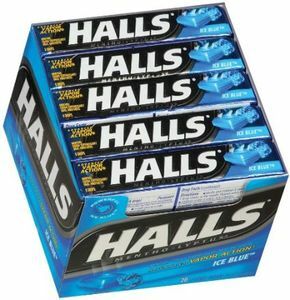 Get on the road to recovery with Halls from BlairCandy.com!